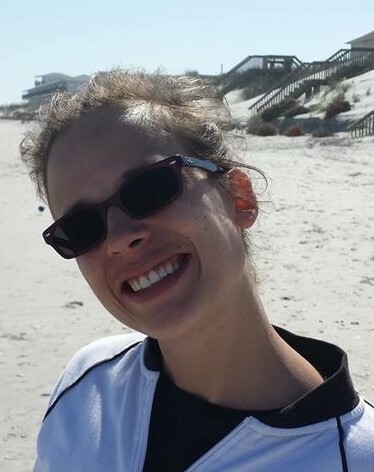 Allison Courtney DeVore, age 34, of Sanford, NC, passed away Saturday, April 13, 2019. She was born in Maryland on March 13, 1985 to Lisa Gellner Kopp. Allison is survived by her mother and stepfather, Lisa and Jeff Kopp of Sanford; step-parents, Robert and Sharon Crawford; her two sons, Silas and Wyatt Devore of Sanford; one sister, Autumn Bishop; four brothers, Ryan Crawford, Joshua Kopp, Jeremy Kopp and Tyler Kopp. Allison was loved by many and always had a smile on her face. That’s why her nickname was “Sunshine”. Services to celebrate the life of Allison will be held at a later date.